Artificial fruit and vegetables work as a great accessory to enhance your home decor. 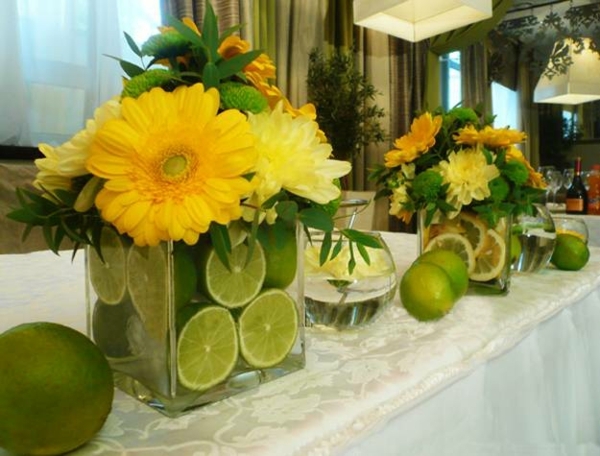 You can use artificial fruits and vegetables as the centerpiece of the table even in your living room. There are various ways by which you can use artificial fruits and vegetables in your home decor. You just need to choose the most decorative artificial fruits and vegetables that match not only the color but the personality of your home. 1. 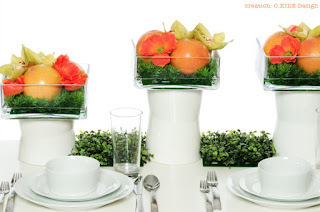 Colorful fruits in a huge glass vase: Instead of opting to place a flower arrangement on the table of your dining room, you can opt for something different like a huge glass vase containing plenty of artificial citrus fruits and fall fruits. This arrangement would look unique, colorful and beautiful. This arrangement would also last longer than flowers. If you have a contemporary style dining room, then you must try out this type of arrangement to add a dash of color to your dining room. 2. 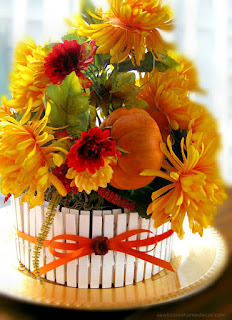 Floral design: A beautiful arrangement made of artificial herbs, fruits and vegetables can look exceptionally gorgeous. You can place this arrangement on a ledge or shelf around your house, kitchen or in your living room. The green of the herbs along with the colors of the fruits and vegetables gives it a vibrant appearance to add color and softness to any room. 3. 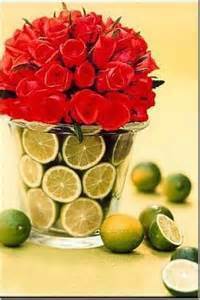 Vessel in a large vase: You can get creative with your home decor by using artificial fruits and vegetables to disguise a vase within a vessel mixed with fresh flowers. Fill a narrow vessel with water and fresh flowers. Now, place the vessel containing flowers in the center of a large glass vase. Now, hide the narrow vessel from being visible by surrounding it with some colorful artificial fruits and vegetables. Using lemon, lime or orange slices works well for this. This makes for a great, creative and attractive summer arrangement. 4. Creative Centerpiece: A creative centerpiece made of artificial fruits and vegetables will look perfect on your dining table pretty much any time of year. 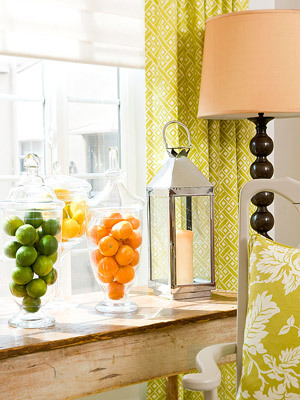 You can place loose fruit branches along with a couple of artificial fruits for a chic and relaxed look. You should look for fruit branches with pretty autumn leaves for creating this centerpiece in the fall months and green flowering ones for spring and summer. 5. Add color with artificial pumpkins: Artificial pumpkins can give a new look to the decor of your house. You should buy a couple of orange, green or white artificial pumpkins and place them in a tiered basket. This arrangement will look beyond perfect on your dining table during the holiday season starting in October through November. Add some color to your dining room with bright orange colored, artificial pumpkins. These are the top 5 ways to incorporate the use of artificial fruit and vegetables in your interior decor. Try out these ideas and give a new look to your home today.